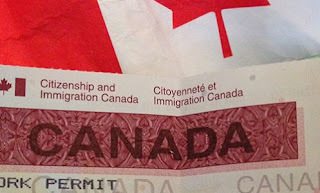 The Dropbox Renewal Program or Interview Waiver program allows certain visa applicants who have previously been issued U.S. visas to renew their visas without attending an interview. To qualify for the Drop Box Visa Renewal Program, visa applicants must be applying to renew either a B1/B2, an F, an M, a J, an L, or an H visa. They must satisfy all of the following criteria for their visa class. If applying as a group or family, all members must fulfill each criteria to use the program. All interview waiver application submittals must be received at a DHL Document Drop-Off Location at least ten calendar days prior to the one year anniversary of the previous visa’s expiration date. Applicants who are 80 years or older automatically qualify for interview waiver. Applicants 80 years or older are still required to apply and print a copy of their Interview Waiver letter through the schedule platform. • The applicant has never been arrested nor had an encounter with law enforcement, customs, or immigration officials in the United States. • The applicant is continuing in the same program the original visa was issued for, for example continuing with a bachelor’s degree, even if you have changed institutions, OR if you are continuing with a different program at the same institution; for example completing a bachelor’s program and continuing to study for a master’s degree at the same institution. NOTE: The consular section may request applicants to attend a visa interview in certain cases, despite having submitted their application through the Drop Box program. 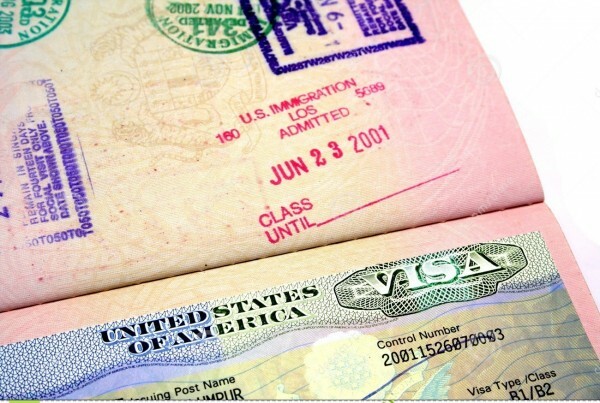 What about other requirements for visa including investor visa program usa and other visa application requirements? It would be great if you can post more information regarding this. what if the first visa was issued in Abuja, can I renew in lagos? My b1/b2 visa was issued in London, can I renew in Lagos?